Developer's Unit. All upgraded amenities. 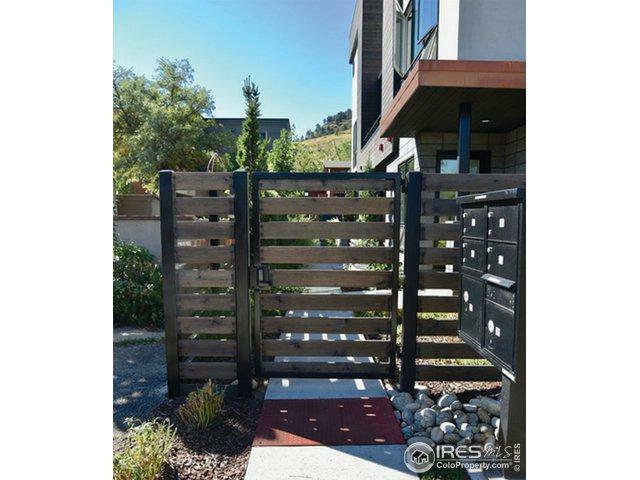 This 2016 luxury town home spared no expense, offering the finest imported, custom designs. 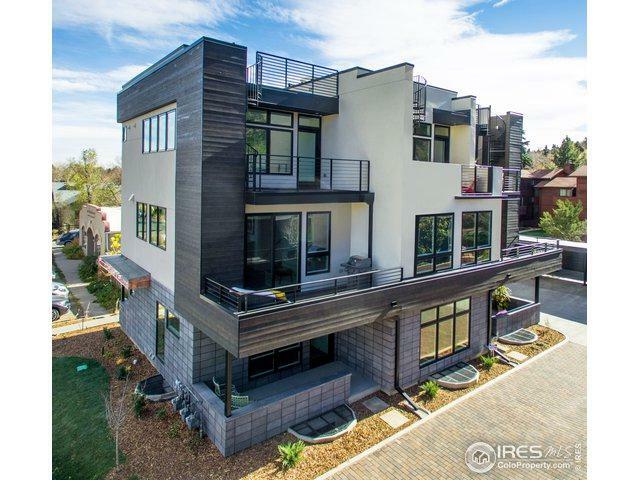 A timeless, modern home admired as the inspiration for Boulder town homes currently being built. This attention to detail is rarely seen! 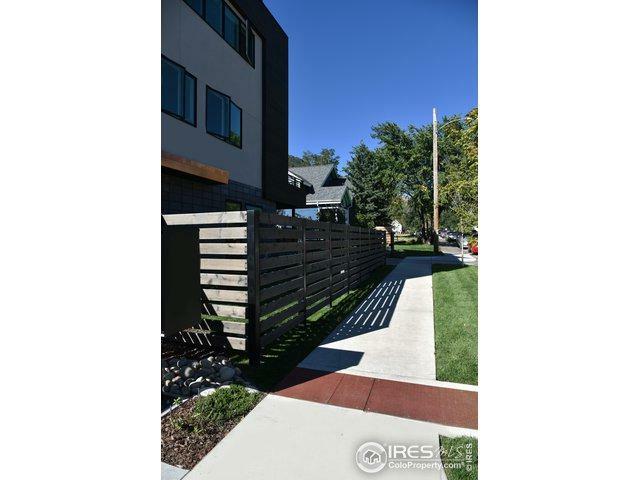 The location is a 5 minute walk to Pearl St & allows a return walk home to one of the finest neighborhoods that Boulder offers. 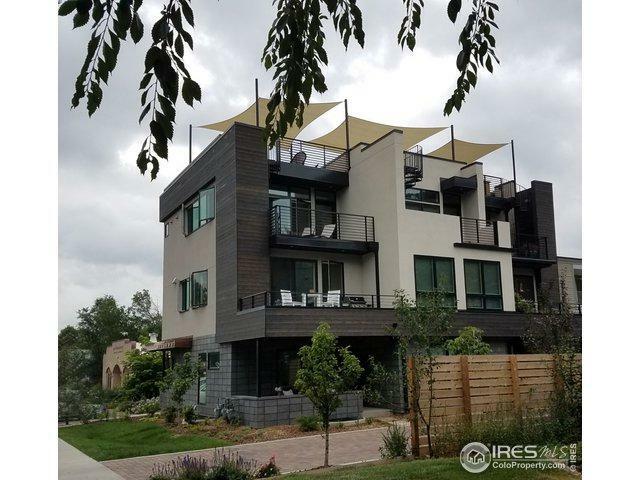 Enjoy the trails, parks & 360 mountain views from your private roof deck hot tub. Don't miss this! Listing provided courtesy of Marsha Huber of Coldwell Banker Res-Canyonblvd.